The major leagues, through Saturday, were on a pace to hit 6,440 home runs this season, well beyond the record set in 2017. Justin Smoak got thrown out on a wild sequence that began with another sensational play by Oakland center fielder Ramon Laureano, but wound up with four hits as the Toronto Blue Jays beat the Athletics 5-4 Sunday for a three-game sweep. 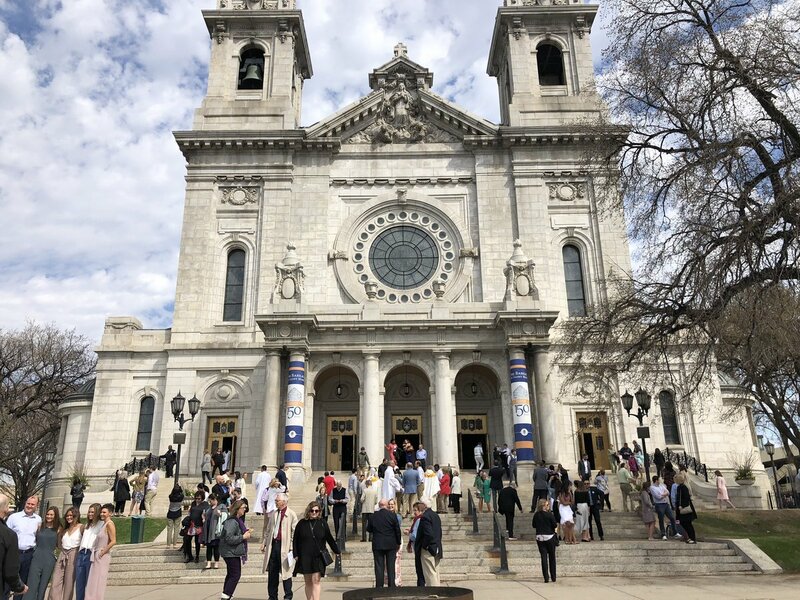 Great Easter morning at the @BasilicaMpls (especially if you got their early enough for a seat). Loved the post-mass gathering on the steps this year. RT @TFTwins: Here are all 11 home runs the #MNTwins hit today. RT @susanslusser: Fernando Rodney just tied.....CY YOUNG for most career appearances, with 906. 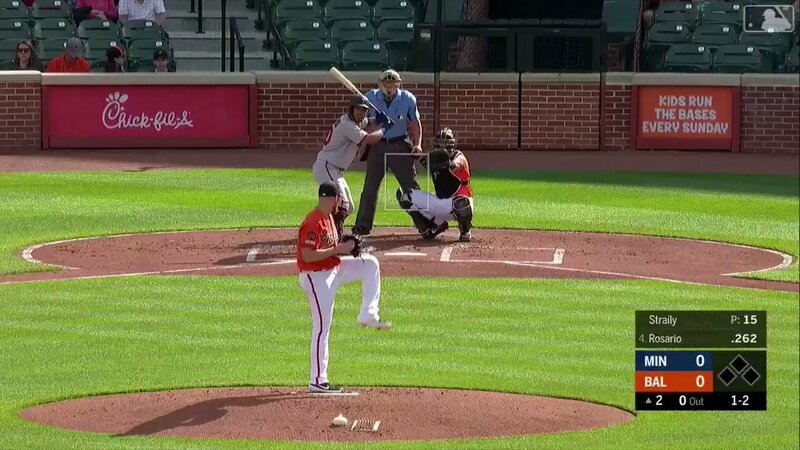 Martin Perez at 33 pitches thru 3IP, which is really good news because w this lead, saving the bullpen becomes a great secondary goal. Below are the pitch counts coming into today. Rogers & Hildy pitched game 1. I assume we’ll see lots of Mejia & maybe 26th man Fernando Romero.